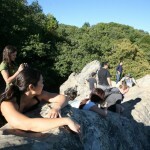 Smash Gyms members meet at Smash every Sunday and go to the best hiking spots in the Bay Area. 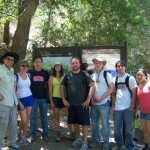 Members visit parks in Santa Clara County and take day trips to some of the best hiking trails in California. If you are interested in hiking with us please add yourself to the Facebook hiking group below or ask about it next time you are at the gym! These hikes are open to anyone so feel free to bring friends! 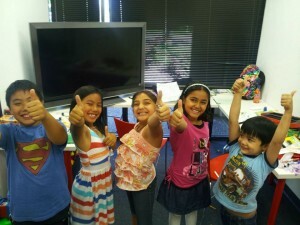 Tutoring for kids ages 5-14 in Santa Clara. 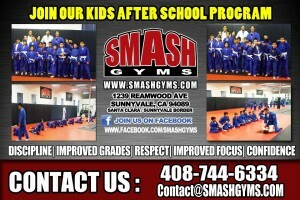 Smash is located on the border of Sunnyvale and Santa Clara just 5 minutes from Rivermark Plaza and Great America. We looked at what challenges face most families during the evening and post school hours. We then outlined a program that will provide you with the following features and benefits. 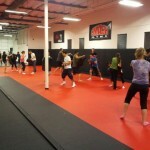 5,000 square foot facility specifically designed for fitness and martial arts. Staff of highly trained professionals in a family owned business. Incorporate physical development programs (Martial Arts) that are more effective at building your child’s self-esteem, confidence and over all physical health than any other physical activity available to children today. 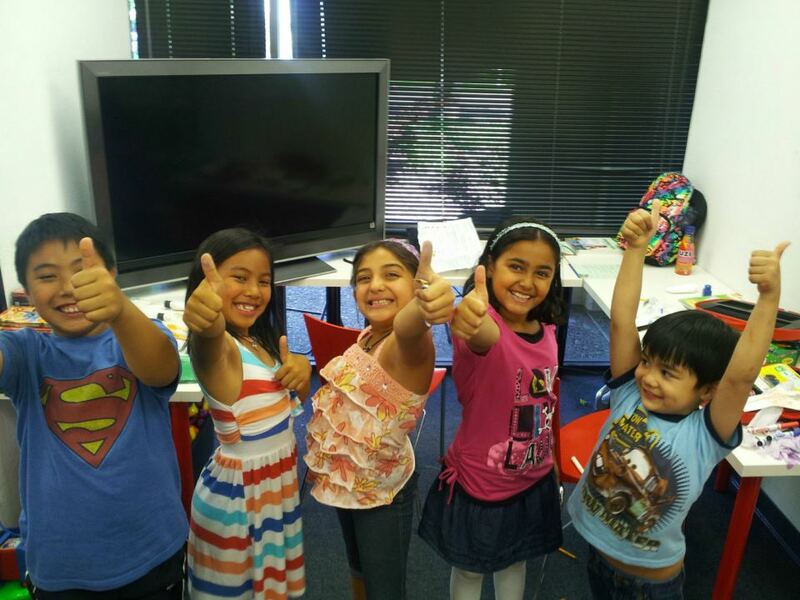 Daily math, reading lessons or homework help. Martial Arts classes that improve coordination, discipline, and respect taught by champion instructors. Testing and Intramural tournaments are included with the tuition. One of the fundamental growth tactics we use is their promotions in the martial arts. All of the testing, belts, certificates, etc., are included with their tuition. 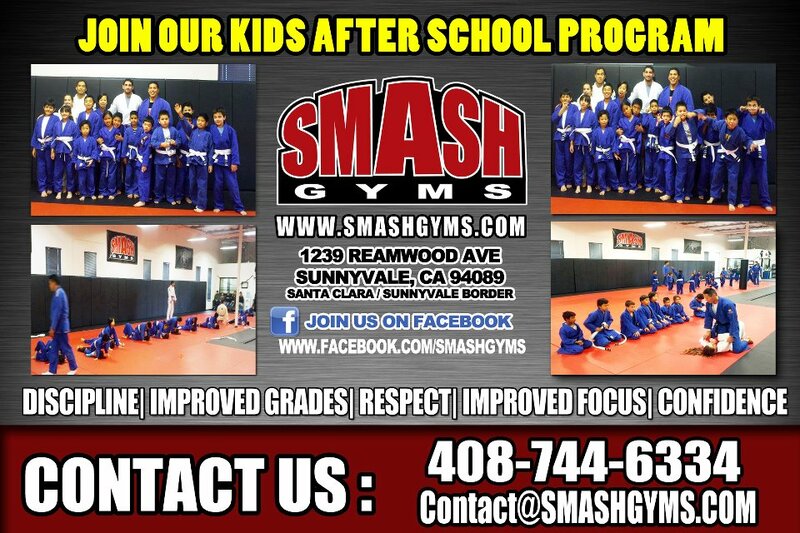 The most affordable After School Program available.